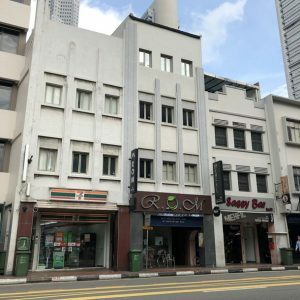 CBRE on Sep 17, launched the Public Tender sale of 65 South Bridge Road, a 4-storey 999-year commercial shophouse, strategically situated within the Central Business District (CBD) of Singapore. The property sits on an approximately 1,402 sq ft site with a total gross floor area of approximately 4,662 sq ft. The 4-storey full commercial shophouse enjoys 100% occupancy rate with potential to convert its use to ‘Hostel’, subject to authority’s approvals. Centrally located between Clarke Quay and Boat Quay, against a backdrop of modern skyscrappers, the area where the 999-year commercial shophouse is located is an up-and-coming work-play lifestyle destination well-frequented by locals and tourists alike. The strip of shophouses offers an eclectic mix of commercial, entertainment, cultural and lifestyle attractions with ready catchment of customers and voluminous traffic flow from the CBD. The property also enjoys excellent accessibility being a short stroll from Raffles Place financial district and a mere 180 metres away from Clarke Quay MRT station. 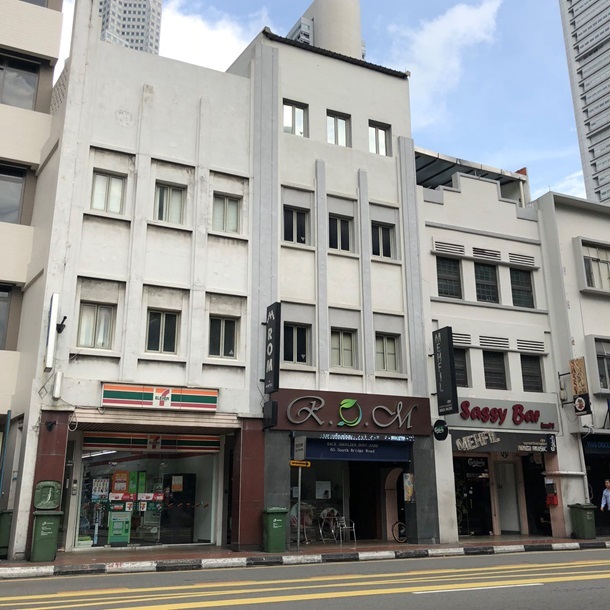 The guide price for the 999-year commercial shophouse, at $13.8 million or $2,960 per square foot over the gross floor area is certainly attractive. As a commercial property, this public tender is open to both locals and foreigners with no Additional Buyer’s Stamp Duty (ABSD) imposed on the purchase of the property. CBRE is the sole marketing agent for this Public Tender exercise of the 999-year commercial shophouse. The Public Tender closes on 19 October 2018, Friday at 3 pm. He added: “To buy a commercial or industrial property under company name where the company is well established with an existing operating business with strong financials, TDSR may be waived on the individual. However director is usually required to become personal guarantors of the loan the company undertakes. Hence this may affect the director’s other purchases, such as for buying a residential property, due to the loading from the TDSR for guaranteeing a loan. Are planning to purchase a similar 999-year commercial shophouse but unsure of funding? Don’t worry because iCompareLoan mortgage brokers can set you up on a path that can get you a commercial loan in a quick and seamless manner. Alternatively you can read more about the Best Commercial Loans in Singapore before deciding. Our brokers have close links with the best lenders in the industry and can help you compare Singapore commercial loans and settle for a package that best suits your commercial purchase needs.